+58% Like This Video of 33 Votes! March 7, 2016, is the day that A&E"s Damien Season 1 premieres at 10:00 pm EST and brings Damien Thorn (Bradley James) back into the world as the Anti-Christ. Omid Abtahi, Megalyn Echikunwoke, and Barbara Hershey star in Damien. 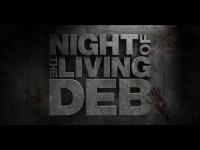 Curious, tell us what you think of this teaser video and the upcoming horror TV show in the comments below. The series stars Bradley James as Damien Thorn ("Merlin," "Homeland"), along with Oscar(R) nominee Barbara Hershey ("Once Upon A Time"), Omid Abtahi ("Better Call Saul") and Meganlyn Echikunwoke ("House of Lies"). 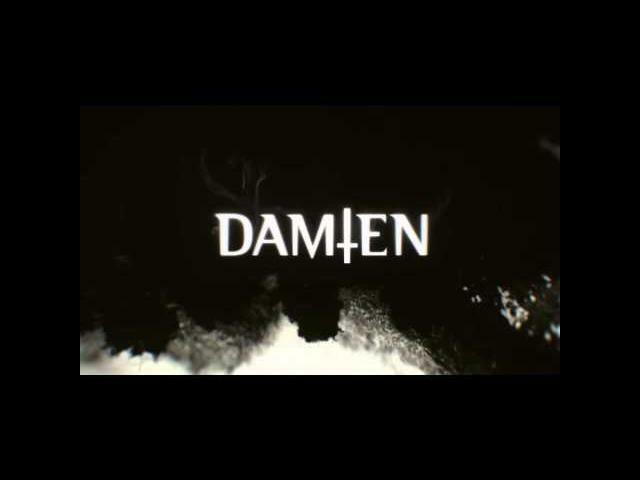 "Damien" follows the adult life of Damien Thorn, the mysterious child from the 1976 motion picture who has grown up seemingly unaware of the satanic forces around him. Haunted by his past, Damien must now come to terms with his true destiny -- that he is the Antichrist. Barbara Hershey stars as Ann Rutledge, the world"s most powerful woman who has been tasked with making sure Damien fulfills his destiny. Omid Abtahi portrays Amani Golkar, a close colleague of Damien"s whose fierce loyalty will be tested when he realizes who his brother-in-arms actually is. Meganlyn Echikunwoke plays Simone Baptiste, a woman whose life is thrown into turmoil when tragedy unexpectedly strikes. 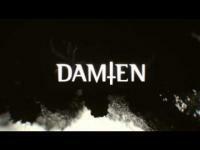 "Damien" is produced by Fox 21 Television Studios ("Homeland," "Sons Of Anarchy") for A&E Network. Glen Mazzara ("The Walking Dead," "The Shield") serves as writer and executive producer via his 44 Strong Productions. 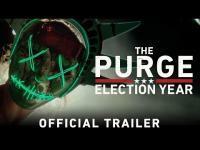 Ross Fineman ("Lights Out"), who developed the project alongside Mazzara, executive produces through his company, Fineman Entertainment. Pancho Mansfield ("Queen of the South") also serves as executive producer. Golden Globe(R) and BAFTA Award nominated director Shekhar Kapur (Elizabeth) directed and executive produces the first episode. ¡No te pierdas ni una SERIE de estreno con nuestro CALENDARIO INTERACTIVO ! ¿Qué puedes hacer desde él?